March 25th, 2019 News! Volume 8, No. 1-Volume 8, No. 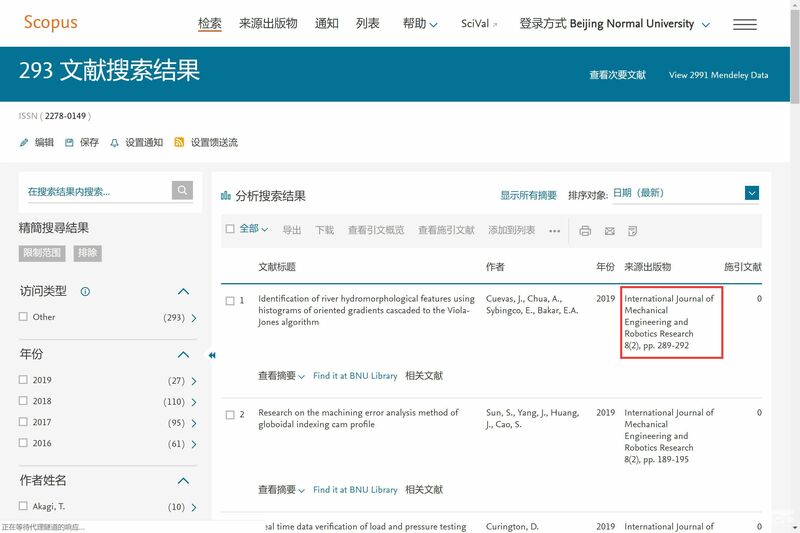 2 have both been indexed by Scopus.